The opioid crisis. Right to Try legislation. The first human trials of CRISPR-Cas9 gene editing technology. These are just a few of the many topics at the feet of the FDA this year. Speaking at the BIO CEO & Investor Conference in New York on Tuesday, principal deputy commissioner Rachel Sherman, the FDA’s second in command to commissioner Scott Gottlieb, fired through a variety of issues affecting the agency both now and in the future. Here are just a few tidbits from the chat, moderated by Biotechnology Industry Organization president and CEO Jim Greenwood. A Republican-led push is underway to give desperately ill patients greater access to experimental drugs without FDA oversight, a move President Trump endorsed during his State of the Union speech. But the potential passage of a “Right to Try” bill that might reduce or eliminate FDA oversight of compassionate use—the mechanism already in place to get patients experimental drugs outside of clinical trials—has met vehement opposition from medical organizations, patient advocacy groups, and more. Sherman wouldn’t comment on any discussions about the current bill in Congress, but she defended existing FDA compassionate use programs. Sherman said the agency, as it has historically done every few years, is undergoing an independent assessment of its compassionate use program. Sherman was clear about one problem the FDA is facing right now. “We’re getting old,” she said. 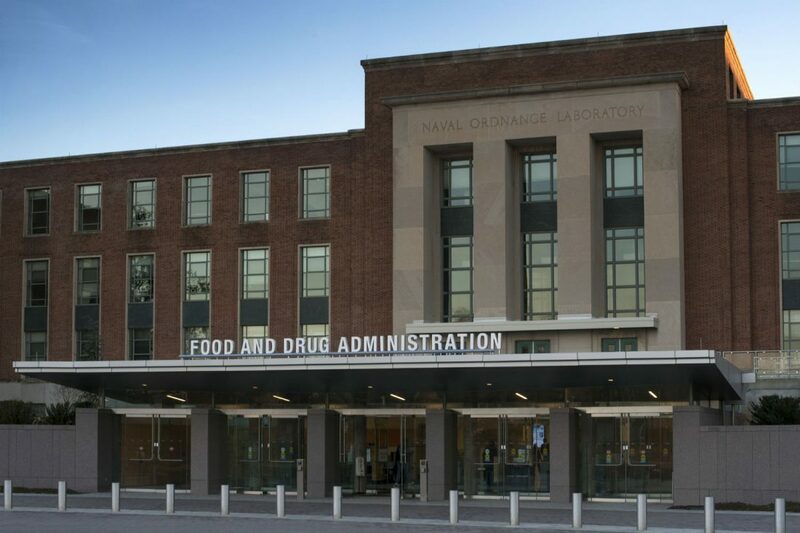 Notwithstanding a short retirement a few years ago, Sherman has been with the FDA for almost three decades. Several longtime staffers in key positions, like top drug evaluator Janet Woodcock, have been at the agency for years as well. 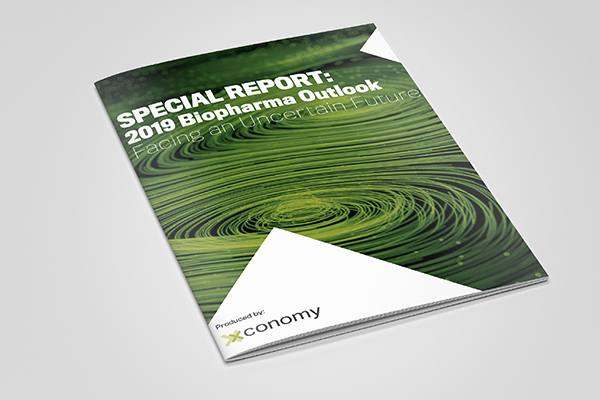 Greenwood said the biopharma industry is wary of the “frightening prospect” of FDA leaders retiring without experienced successors in place. Sherman didn’t allay those fears. “It’s not our strongest suit, to be perfectly honest,” she said. Sherman called out one particular thing that could help speed up the development of drugs, particularly for chronic conditions like heart disease and Alzheimer’s that affect millions of people: working together. Companies typically don’t work together on large “outcome” trials, like the massive, expensive studies that test whether cardiovascular drugs lead to fewer heart attacks and strokes, Sherman said. If they shared data and worked together to become “more efficient at collecting only the data we need,” the cost and time involved to test drugs might come down, and products could get to patients sooner, she said. A company can wait months to get an hour-long meeting with the FDA. But when that meeting arrives and the clock starts ticking, Sherman says, drug companies too often are either afraid to ask something or don’t “carefully scrutinize” what they are asking before they do. Sometimes companies don’t know who their primary contact is at the FDA and communication isn’t steady. That can lead to delays, or more uncertainty as a drug advances through testing. Companies are much better better off engaging the agency “early and often,” according to Sherman.